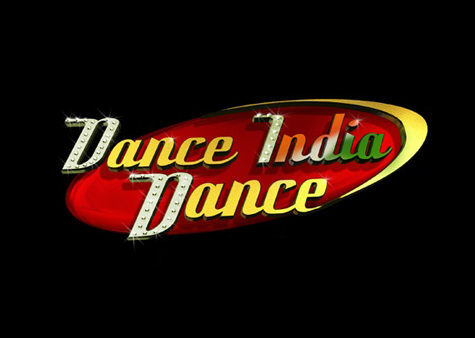 One of the best kids dancing reality shows in Indian television today is without any doubt Super Dancer. The show is known for providing a great platform to the talented kids all across the country. The show is aired on Sony channel. 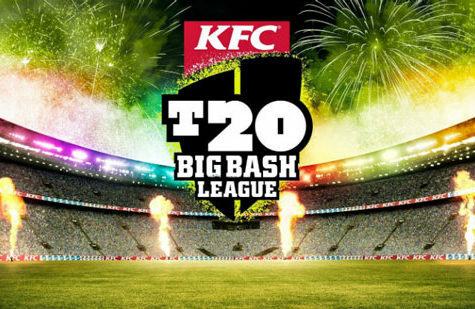 It has completed its second season successfully in 2018. The show is hosted by the extremely talented pair of Ritvik Dhanjani and Paritosh Tripathy. They hosted the show in both the season. 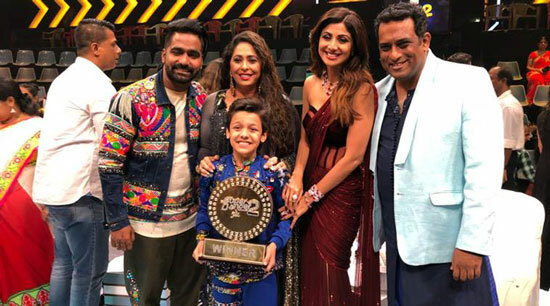 The judges for the seasons are same too, renowned Bollywood actress Shilpa Shetty, director Anurag Basu, and choreographer Geeta Kapoor. Here we are going the give you information on the winners of both the seasons. 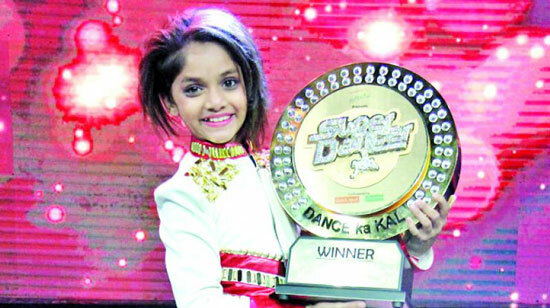 The first season of the show was won by the girl from Nalasopara, Ditya Bhande. She won millions of Indian hearts with her dancing skills. She won the prize money of 15 lakhs. Her guru in the show was also awarded 5 lakhs as prize money. After winning the show, Ditya was seen acting with Prabhudheva and Aishwarya Rajesh in a South Indian movie Lakshmi. In the first season of the show, Dipali Borkar was the first runner-up whereas Yogesh was the second-runner up. The second season of the show took its fame to new heights. The 12-year-kid from Jorhat Assam, Bishal Sharma won the show. He won the prize money of 15 lakhs, and diamond jewelry for his mother from PC Chandra. His guru won the prize of 5 lakhs too. Bishal is very busy doing several stage shows nowadays. He is very active in social media too. 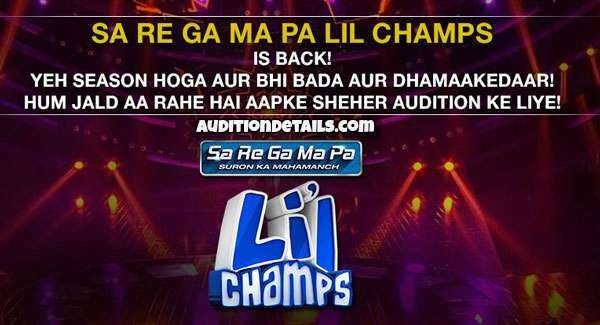 Super Dancer Chapter 3 Winner: Who will be winner? The show will air at the end of 2018. We will update the registration details soon. 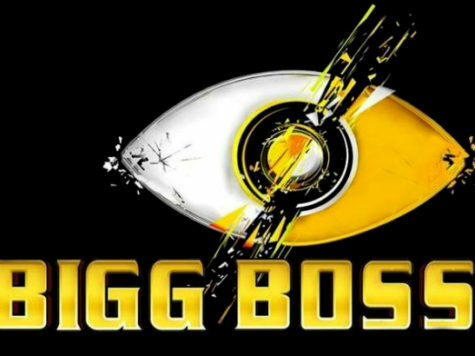 The name if the winner will be announced after the final episode of the show. Stay tuned with us.